Any time you want to change locks or keys in Vaughan, Ontario, get help from our local locksmith. We offer lock services to restore damage and make sure your property is secure again. Since there is not only one solution to all security problems and concerns, we provide a wide range of services. We are here for Vaughan lock change and installation services but our techs can also fix locks and change keys. No matter what you need, remember that our company is here for you and ready to assist you with any concern and at affordable rates. Contact Locksmith Vaughan today. Lock change becomes a necessity when there is damage beyond repair. Locks grow old too. They can break or become too worn, dusty, and corroded to operate right and thus secure a property. When it comes to that, we change them. And we can change any lock. 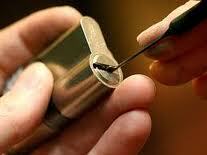 Our locksmiths come quickly to replace locks when problems pop all of a sudden. From high security locks to cabinet locks, expect our quick response and excellent service. We have the experience to replace and install all types of locks. Need digital deadbolt installation? Want to install a regular cylinder lock? Leave such services to our local experts. Key change is necessary when there is a suspicion that your keys are found in the hands of unauthorized people. That happens when you hand out keys to friends, employees don’t return their keys when they are dismissed, keys are lost or stolen, and co-tenants move out. If you find yourself in one of these situations, make an appointment for lock rekey service. We will change the key and rekey the lock to make a new perfect pair. 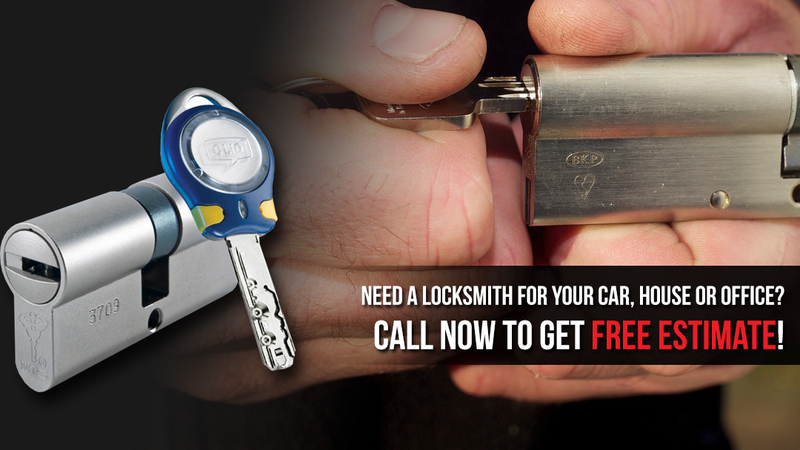 Our locksmith can help you urgently too. From lock repair to new installations, all services are important and needed one time or the other. Since they all serve different needs and require experience, contact our locksmith to assist you. Remember that we can repair, install, and replace any lock in your home and office. Want car lock change in Vaughan? We are here for such services too. Call us.